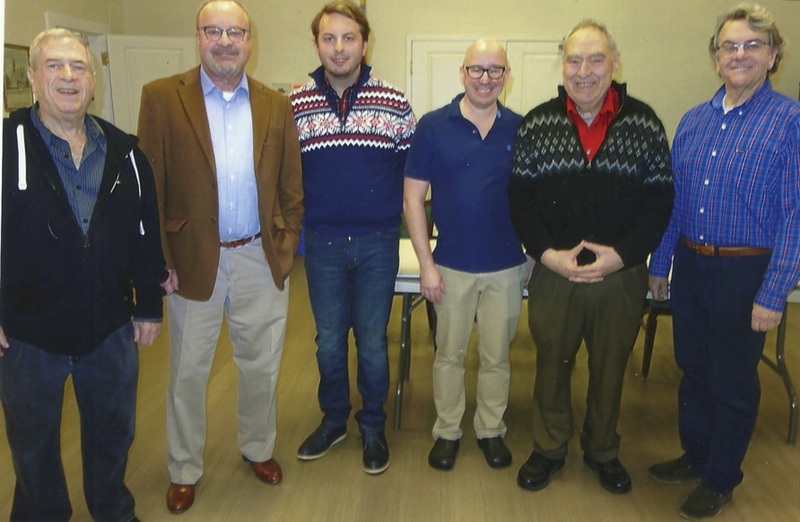 At its annual meeting held in Rehoboth Beach, Delaware Stonewall PAC elected its leadership and welcomed newly elected and seasoned elected State office holders. Re-elected to the Board were Peter Schott as President, Mitch Crane, Political Vice-President, and Jeffrey Davis as Secretary. The newly elected Treasurer is David Mangler. Scott Strickler and Vincent Ryan were elected to be At-Large members. 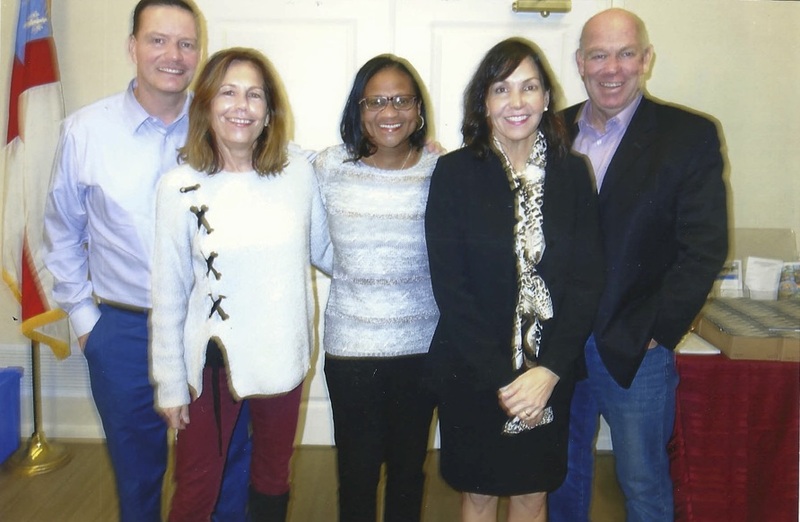 The members also heard from several elected officials including Kathy Jennings, Attorney General, Kathy McGuiness, State Auditor, State Senator Trey Paradee and State Representatives Sherry Dorsey Walker and Pete Schwartzkopf who is Speaker of the House. Delaware Stonewall PAC is a non-partisan political organization whose purpose is the promotion of the rights of LGBT Delawareans.